Impact Subsea is proud to have received a place within the Marine Technology Reporter’s MTR100 list for the second year running. Marine Technology Reporter is the largest audited subsea industry publication serving the offshore energy, subsea defence and scientific communities. 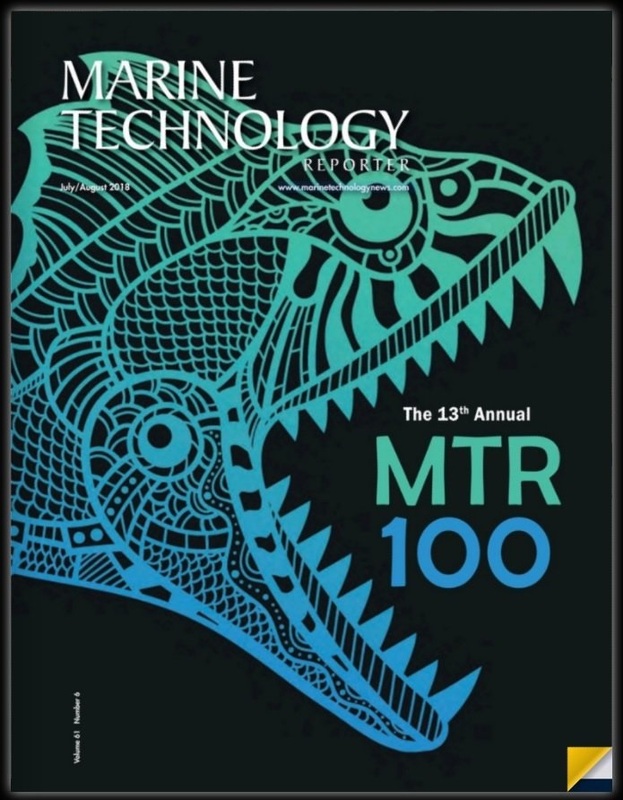 Now in the 13th year, the MTR100 list seeks to identify the top 100 most influential companies in the marine technology sector. Impact Subsea has been highlighted due to its significant advancements within the subsea sensor market since the companies formation three years ago. Ben Grant, Managing Director, Impact Subsea commented ‘We are greatly honoured to be recognised for our contribution to the underwater technology sector. All at Impact Subsea are very proud to be included within the MTR100 for a second year’. Impact Subsea can be found on page 73 of the publication here.